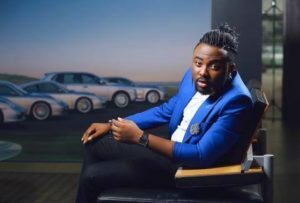 Big Baby Entertainment recording artist, K9 serves up the visuals to his earlier released club tailored single –Coup D’etat, directed by Avalon Okpe. 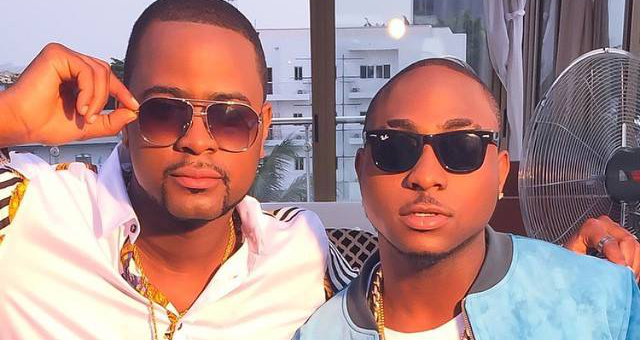 Superstar DJ Xclusive continues his onslaught on the airwaves with his brand new club banger titled Wo Le. 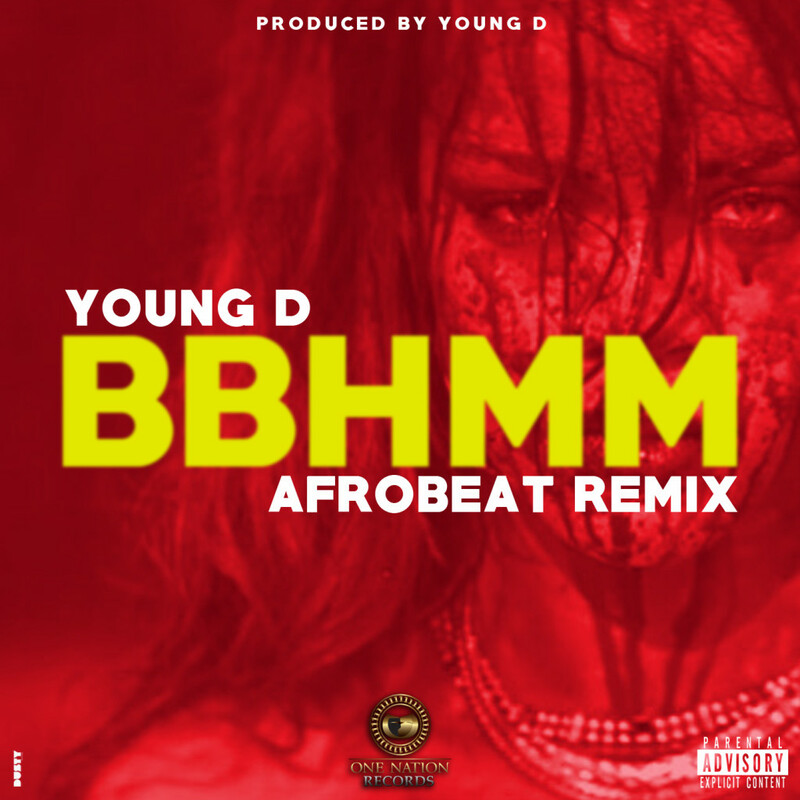 Following up the release of his highly buzzing debut album ‘According to X’ Wo Le a song already becoming one of fan’s favourite off his hit-loaded album, features prolific hitmaker Davido, as the pair team up to deliver yet another rhythmic and spellbinding performance on the Spellz-produced offering. 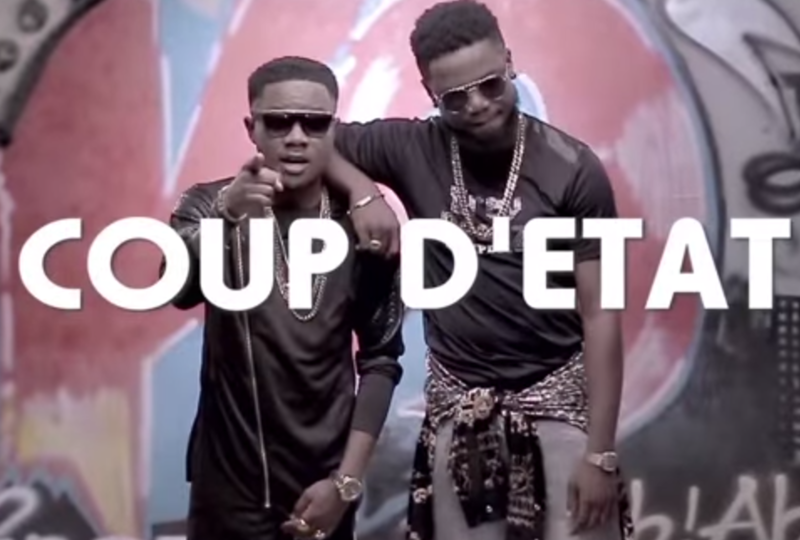 Xclusive is here with yet another worthy video for “Wo Le” directed by talented Adasa Cookey” for square ball media. 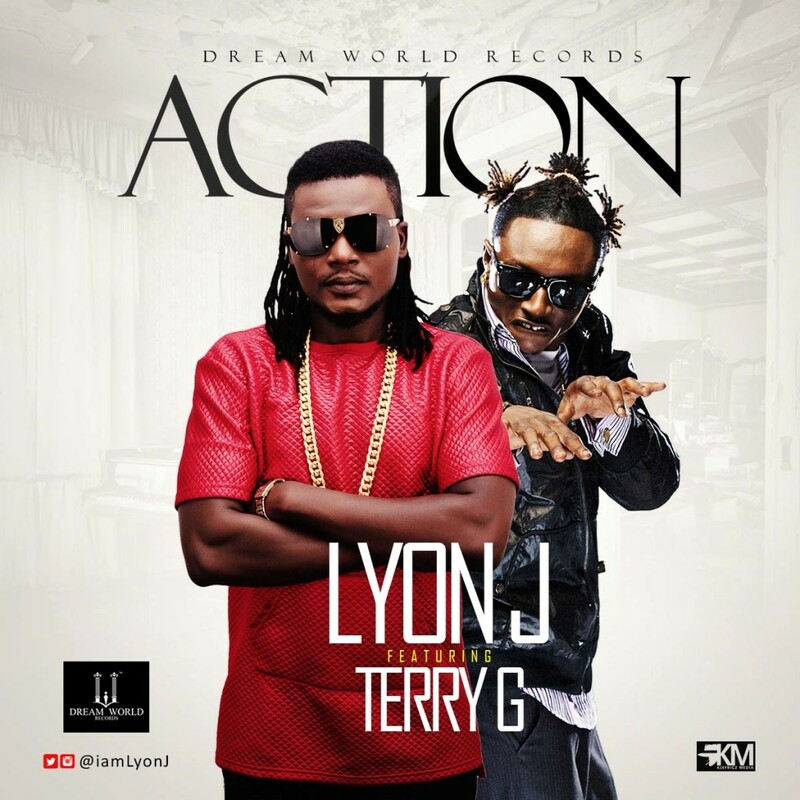 Dream World Records front man “LYON J” drops the video for his hit single “ACTION” featuring “TERRY G”. Teaming up with the “Ginja Master”, brace yourself for rhythmic vibes produced by “TPFLEX BEATS” to get your body wiggling as choreographed by the MW All Stars.